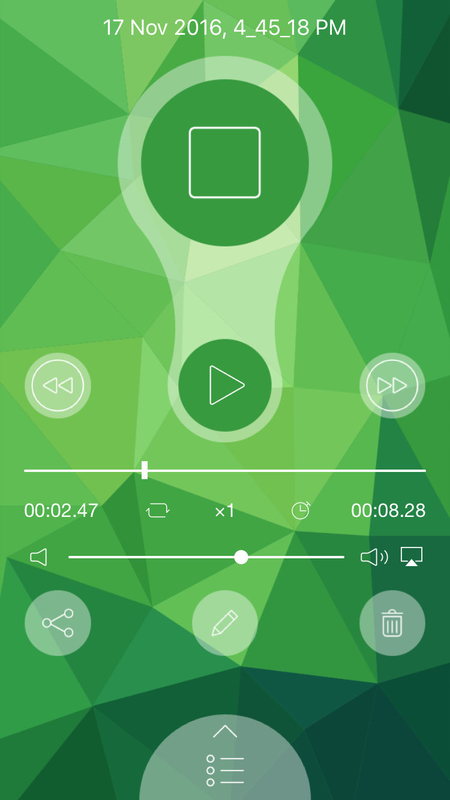 Turn your iPhone into a portable recording device with Beautiful Voice Recorder, It is your best choice for recording meetings, interviews, inspirations, and courses, Keep every moment anytime and anywhere. Download it now and start your unlimited recording. Background and black screen recording. 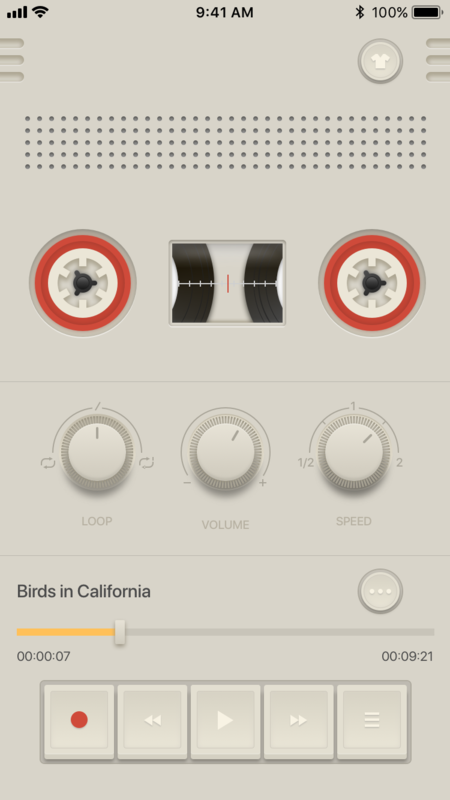 Share recordings with your friends. Cassette Voice Recorder is designed to provide you with an easy and wonderful recording experience with high-quality sound, while also offering playback and more editing capabilities. Background and black screen recording are also supported. Backup recordings in multiple ways. Copyright © 2018. All rights reserved. HappyTap Ltd.